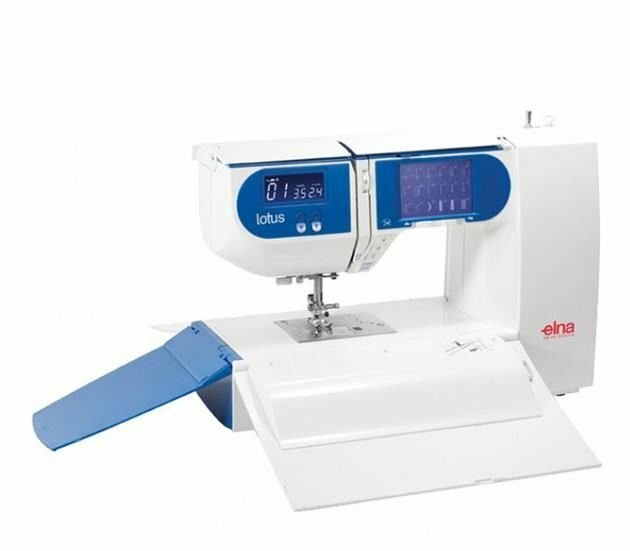 This new version of the original Elna Lotus has surpassed even the original World beater. Here is a little history of the First Elna Lotus. The Elna Lotus was originally introduced in 1968 and featured spectacular and innovative design. Protective shutters that were built into the machine's body replaced the traditional and heavy traditional carry case. When the shutters opened like a Lotus flower, they created a handy, go-anywhere sewing table. The accessories box was integrated into the machine, and the result was a streamlined machine adored by seamstresses and sewists everywhere. The Lotus was Elna's best-selling machine of all time and a world-wide success. In fact, the original machine is included in the collection of the Museum of Modern Art (MoMA) in New York City. 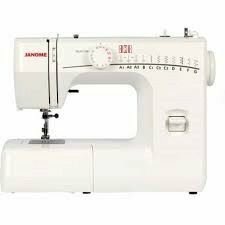 table, it is the ultimate all-in-one sewing machine. 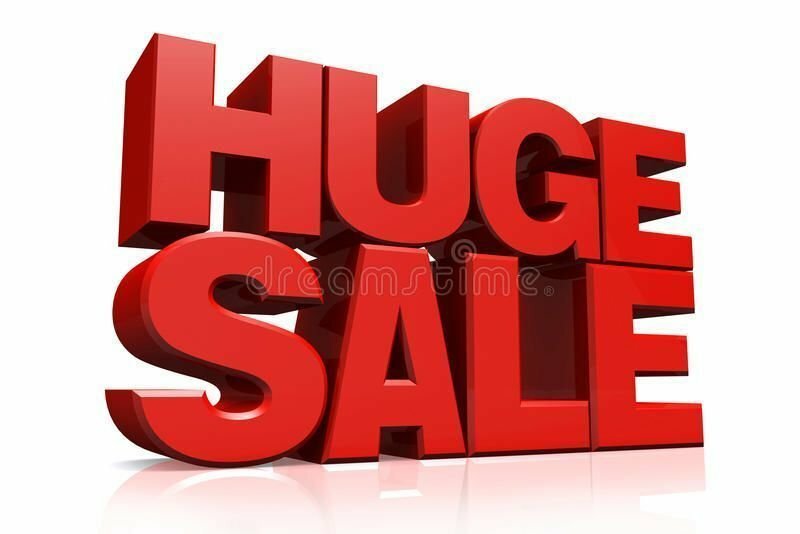 much more room to move and manoeuvre your fabric. Simplicity and ease-of-use: that’s the Lotus spirit. 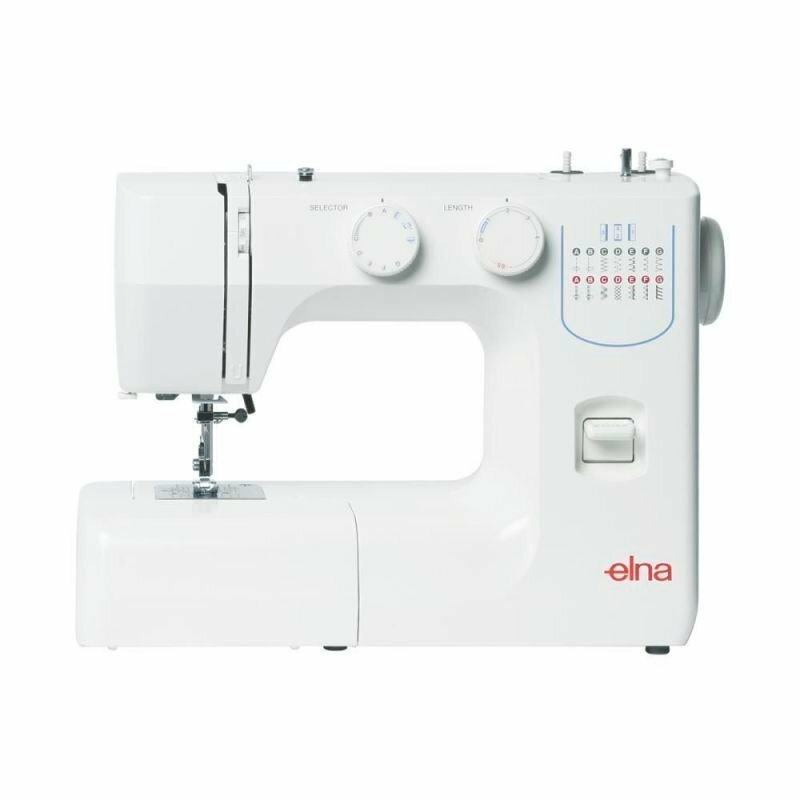 Elna engineers have taken the amazing design elements of the original Lotus and improved upon them, bringing the machine into the modern sewing landscape.